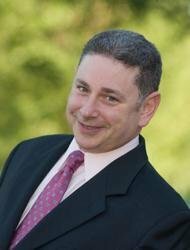 For any business owner, franchise operator, or marketing executive who seeks to increase sales while lowering marketing costs, Jeff Slutsky offers a new way of thinking. In this indispensable guide to getting more bang for your buck, the well-known marketing consultant tells business managers to think tactically and locally -- using nontraditional, highly targeted forms of marketing and advertising. The tactics, ideas, approaches, and strategies in Street Fighter Marketing Solutions are geared for the bewildering new challenges that confront business- people in the new hypercompetitive, advertising-polluted environment in which they must seek profits. With pressures from "big box" retailers, internet competition, and a glut of other immediate competitors, businessmen and businesswomen need a war chest of proven ideas and strategies to help them thrive. Additionally, local businesses suffer from advertising price increases despite eroding audiences from the local media, especially newspapers, radio, and TV. This book could be the answer to your current and future marketing problems. You'll learn how to mold and manipulate traditional advertising methods while supplementing or supplanting them with alternative, novel techniques for lower cost and higher reward. National and regional corporations who sell their products and services through a network of local retailers, franchisees, or dealers will also benefit greatly from this book. It will provide them with an easy-to-understand blueprint on how to develop, roll out, and maintain a practical, money-saving, sales-generating Street Fighter Marketing program throughout their organization. 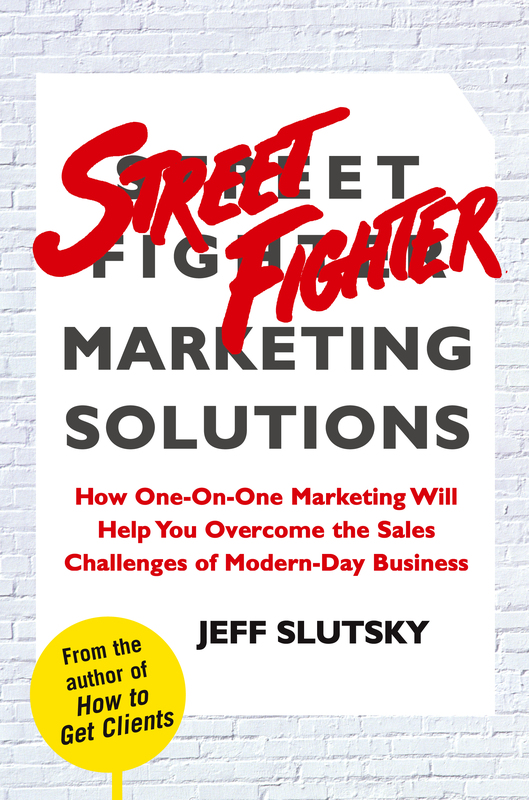 In a book full of success stories, Slutsky discusses in a clear, practical, straightforward manner how Street Fighter Marketing techniques can work for you. The first step to growing your market share may well be to spend a few hours in the company of one of the nation's most savvy and engaging business tacticians. For more information and a downloadable video, visit www.streetfightermarketing.com.